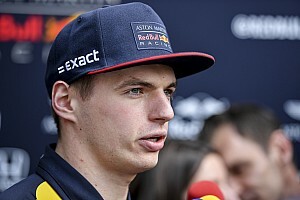 Aston Martin Racing took the top three spots in qualifying for the Six Hours of Silverstone. 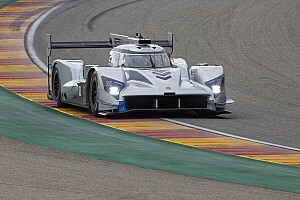 Silverstone - Aston Martin Racing’s season started strongly at the opening round of the FIA World Endurance Championship (WEC) today (11 April) when it took the top three spots in qualifying for the Six Hours of Silverstone. It was the #95 Young Driver AMR Vantage GTE of Nicki Thiim (DN) and Marco Sørensen (DN) that took pole position for the team’s first race in the GTE Pro class. Close behind was the #99 Valero-liveried Vantage GTE with the #97 Hanergy car in third. In addition to the lock out at the front of the GTE pack, the #98 Vantage GTE of Pedro Lamy (PT) and Paul Dalla Lana (CA) took the GTE Am class pole. 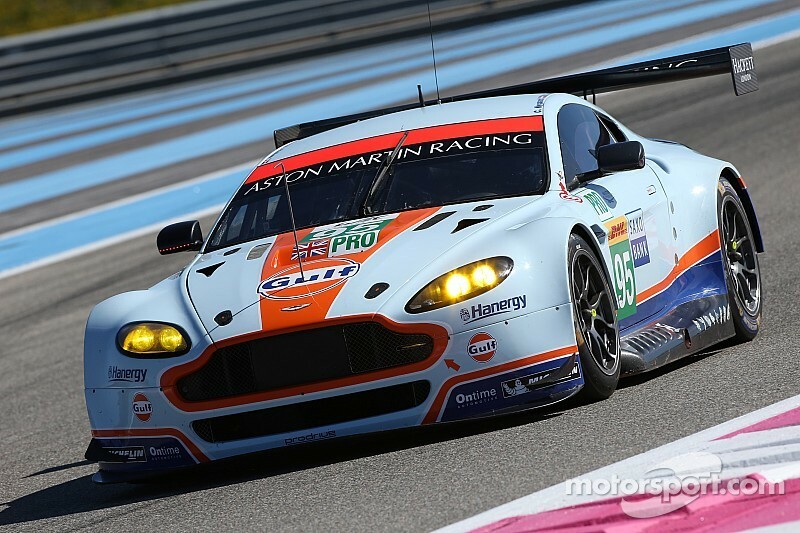 The #96 Vantage GTE qualified in sixth. 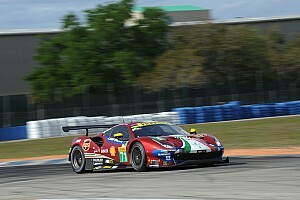 “This was how we wanted to start the WEC season,” commented John Gaw. The Six Hours of Silverstone starts on Sunday 12 April at 12.00hrs. Join the team on social media using #teamAMR. 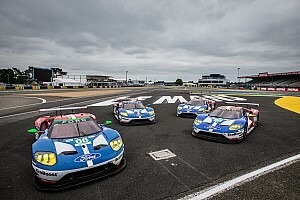 Nicki Thiim: “What a way to start in a new catergory?! I’m really proud to be in the GTE Pro class of the WEC, this really is where the best in the business compete so to be on pole is fantastic.